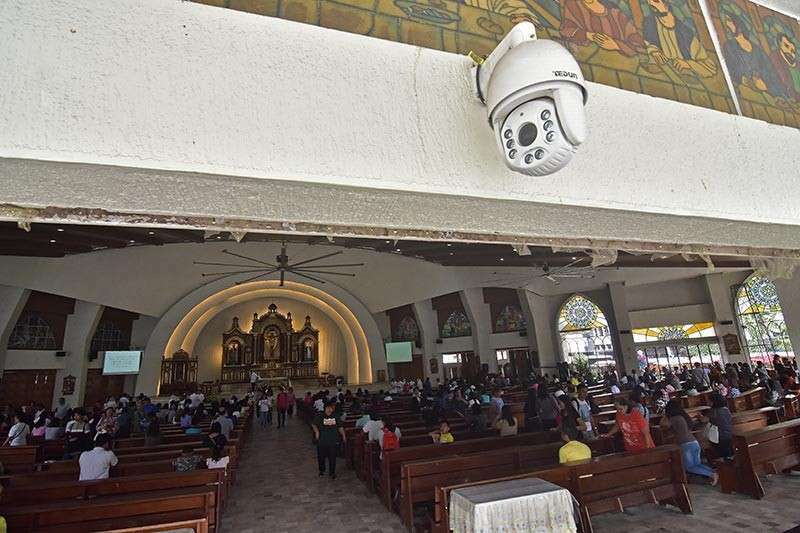 THE Davao City Disaster Risk Reduction Management Office (CDRRMO) has requested around 200 closed-circuit televisions (CCTVs) or surveillance cameras to improve disaster preparedness and damage prevention during calamities. During the special session on Monday, February 4, the City Council approved the City Disaster Risk Reduction and Management Fund Investment Plan (CDRRMFIP) for 2019 which amounts to P436,109,258 under suspended rules by the committee on finances, ways and means, and appropriations chair, Councilor Danilo Dayanghirang. A total of P34 million is allocated for additional CCTVs and network to enhance the system of the agency. The implementing agency on this proposal is the Public Safety and Security Command Center (PSSCC). "May mga implementing agencies and one of it is ‘yung Central 911 (PSSCC) at ang ilahang gastuhan sa project is for radios and mga CCTV cameras, ang uban ana kay (some of it are) replacement; and uban kay (others are) for purchase of new ones," CDRRMO chief Alfredo Baluran said in a phone interview with SunStar Davao on Tuesday, February 5. "Depende na sa ila (It depends on them), provided na that the fund is for disaster mitigation and preparedness and rehabilitation," he added. Other procurement of the approved fund was the Disaster Response Equipment System with P134.7 million; Outdoor LED Billboard Phase 1 (P14 million); Byaheng DO30 FM: Community Emergency Responses and Preparedness Radio (P25.5 million); Community Disaster Information System (P4.14 million); Construction of CDRRM Office (P12.1 million); Flood Prevention and Mitigation Program (P63.5 million); and Enhancement of Los Amigos Evacuation Center (P17.3 million).